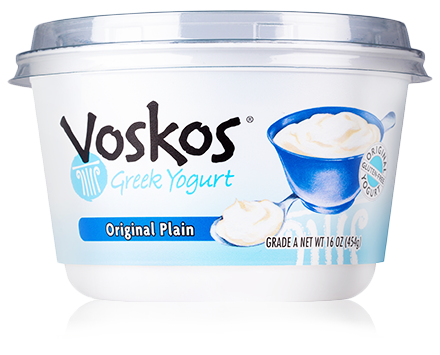 You have to try it to believe just how good spinach artichoke dip can taste using VOSKOS® Greek yogurt. This quick and easy dip takes minutes to prepare, and if you let it bake while guests arrive, they’ll be greeted with a warm, inviting aroma that’s impossible to resist. It also makes a great after-school snack for hungry kids or as an appetizer for game day. Bake uncovered for 20-30 minutes until the cheese is bubbly and the bread crumbs are golden brown. 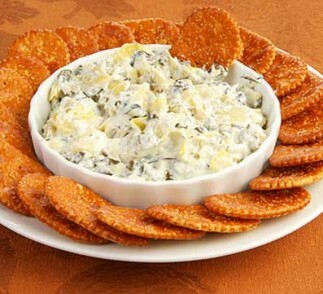 Serve with crackers and/or vegetables, such as cucumber slices, carrot sticks or celery sticks.